Can you have dead wood on a Crap myrtle? Does it last long with being treated with lime sulphur? Shari or hollowed trunks are OK. Jin would look unusual and a bit unreal. As in all shari, the wounds will heal over eventually unless you take steps to prevent it. I've got two that are a couple years away from any real work but have been wandering about this as well. Jim, I really like that second tree. I think it is the same Tree? giga wrote: I think it is the same Tree? Nope. Two different trees. 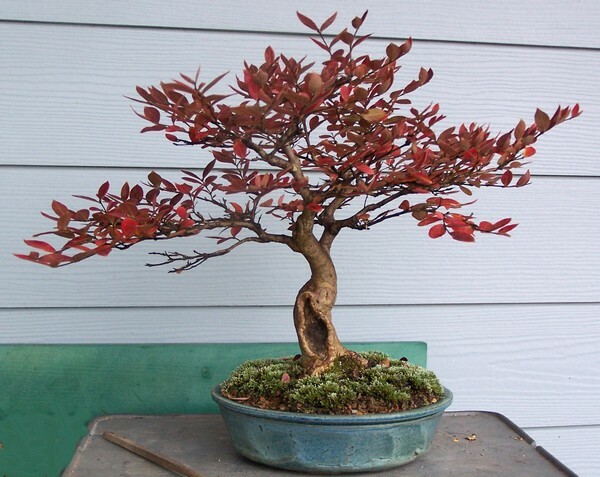 The first is a generic Crape myrtle that I've had for 15 years, the second is the 'Acoma' cultivar which has been in a bonsai pot for 3 years now. I have 7 or 8 of them of various sizes and shapes. Glad you like them. 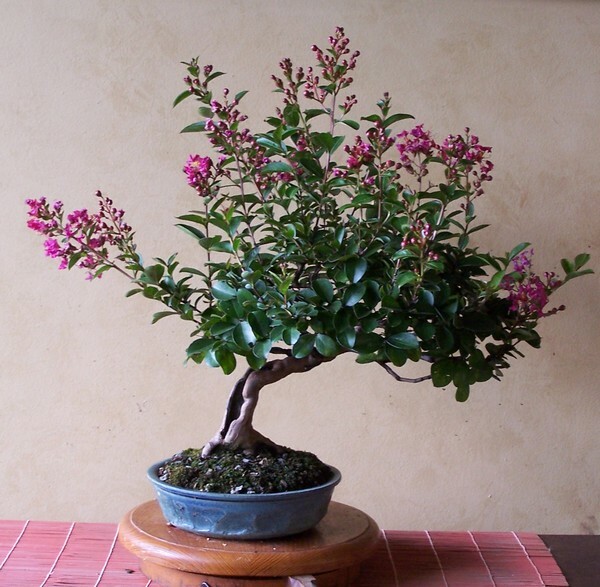 Crape myrtle is a very good species to do bonsai with.